Mary Grace Brown, 2017. Khartoum at Night. Fashion and Body Politics in Imperial Sudan. Standford University Press. The first day I came to the Copenhagen University, I happened upon a book seemingly waiting for me on a shelf of the Academic bookstore. 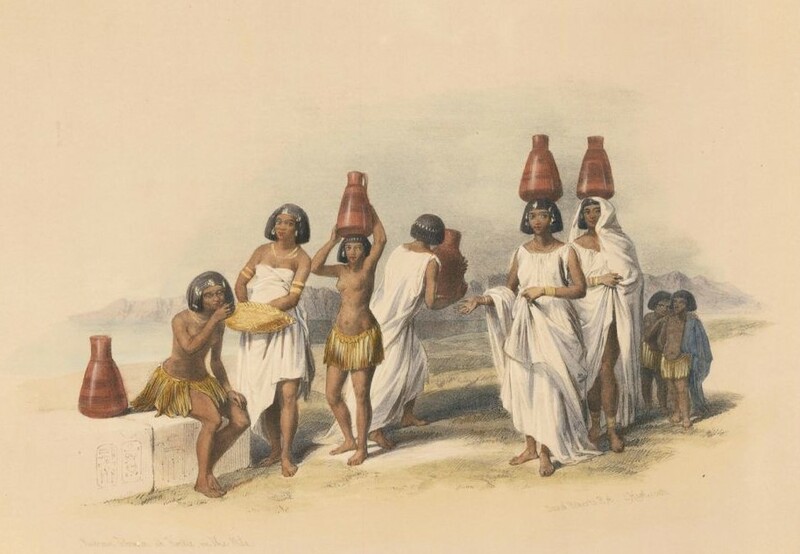 Entitles “Khartoum at Night, Fashion and Body Politics in Imperial Sudan”, the essay is written by Mary Grace Brown, assistant professor of History at the University of Kansas. It retraces the history of women’s life in Norther Sudan from 1899 to 1956, focussing on the sharp evolutions of their bodily experiences through the Anglo-Egyptian condominium period. 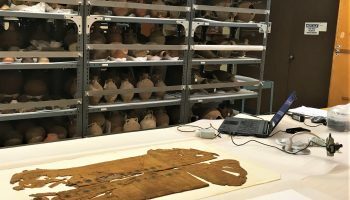 The author uses the tobe – a popular wrap-around female garment – as a gateway to study the way women navigated between their own cultural identity and the “pulls of modernizations” imposed by the British authorities. Named after popular tobes, each chapter of the book follows women as they used the garment to first exit their houses, receive education, access the workforce and eventually participate in their country’s political march to independence. I borrow the title of my own post from one of these iconic tobes as well, after Mary Grace Brown used it to personify her chapter about midwifery (“Enclosures and the Campaign for Pure Bodies”). In Sudan in the twentieth century, imperialism disrupted existing body techniques and habits. 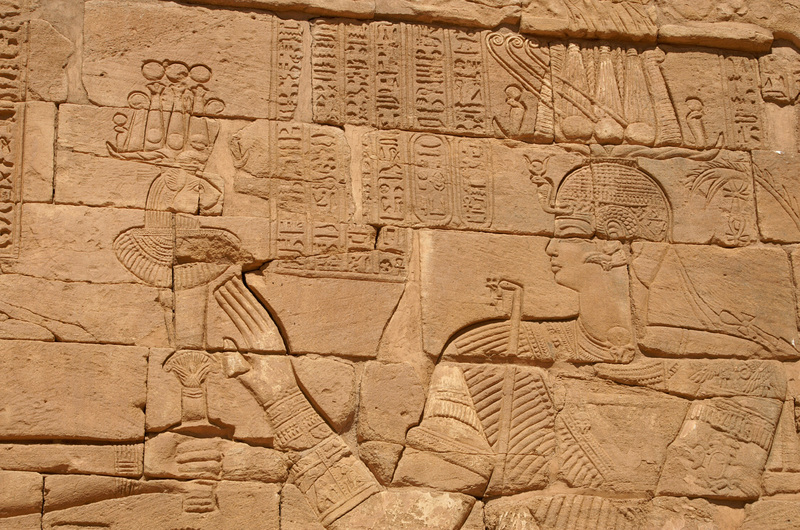 The experience of empire was intimately expressed on and through Sudanese bodies. 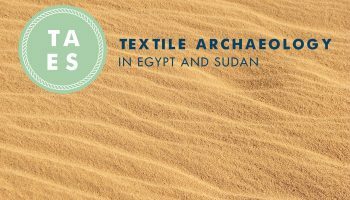 Nowadays, tobes are part of the northern Sudanese landscape: women of every age and class wear the tobe, adorning every streets and social gatherings with multicolour hues and patterns. Today, rare are the young women in Khartoum who wear a tobe to university or work. But the garment is still an integral part of special occasions and is particularly important to sanction specific events in one’s married life, such as the wedding or the birth of a child. Back in the day however, the tobe was exclusively white, playing with infinite nuances of transparency and delicate patterns that distinguished its quality and popularity in the ever-changing fashion markets and stalls. 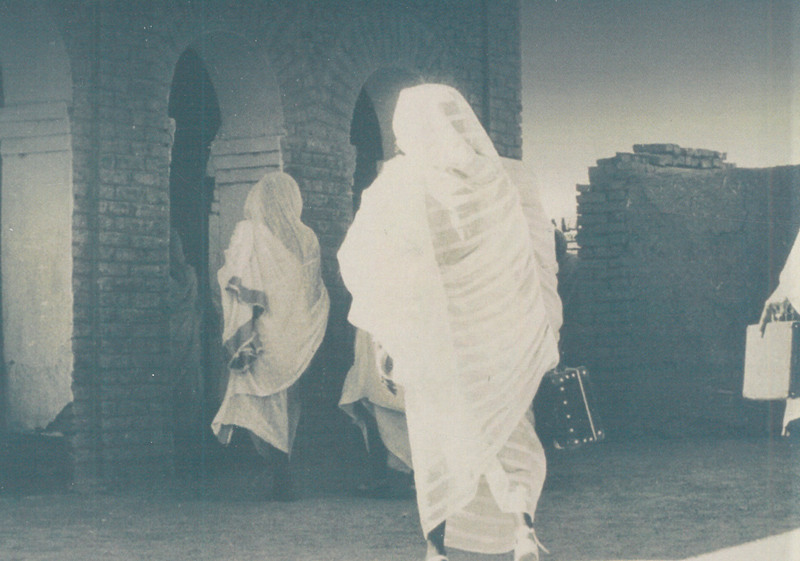 The white tobe, either named “the woman’s voice” or “Khartoum at night”, accompanied the Sudanese woman through her emancipation. Following Mary Grace Brown as she unravels the complexity of women’s experiences was a truly fascinating journey. After so many months spent in Sudan, I am ashamed to see how little thought I gave to modern women’s history in Sudan. As a woman myself, I pondered at length on the local clothing habits, fashion, and on certain bodily practices, such as henna tattooing, hair braiding or the more permanent and highly debated scarification and genital excision. But I never really brought these practices together as a coherent whole, a product of a complex cultural negotiation, undertaken by and on the bodies of countless women through the 20th century. I am therefore very grateful to have found this book on my path. It has opened my eyes to modern Sudanese women and made me much more confident to truly relate with them and understand them better. 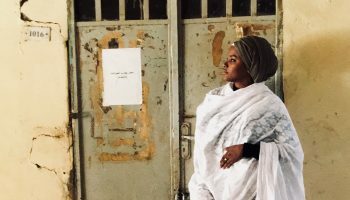 Works that take women as their central focus […] make little attempt to incorporate women’s experience into the larger framework of Sudan’s national history. It is an ode to all Sudanese mothers and grandmothers whom, despite their revered position in the society have not appeared much in the construction of historical knowledge. I invite anyone interested in modern Sudan to read Khartoum at Night which, on top of being a very agreeable read, fill this gap in an enlightened way.